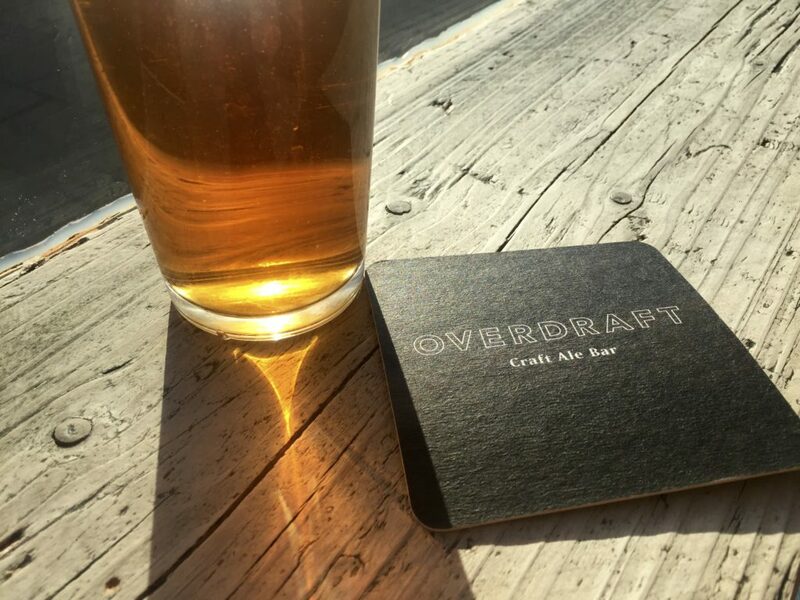 This in-depth guide to Southampton city centre’s best craft beer and real ale pubs, micropubs and bars includes recommended pub crawls with maps and directions, plus information on local breweries, getting around, where to stay and more. Comments, improvements, suggestions, corrections? Leave a comment below or contact me. 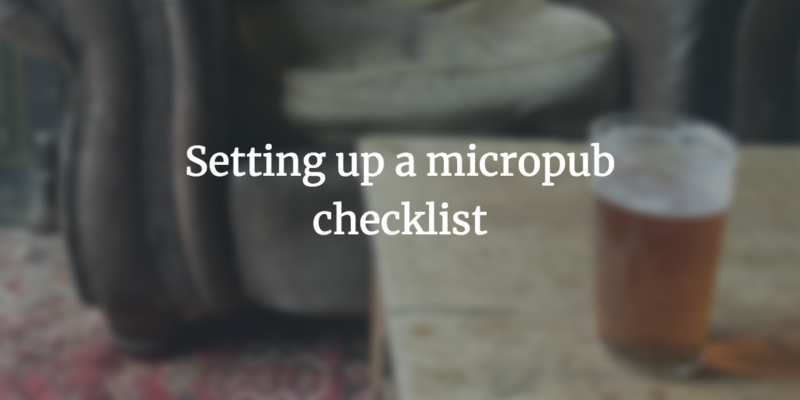 As with starting any business venture, setting up a micropub takes a lot of effort and a lot of time. 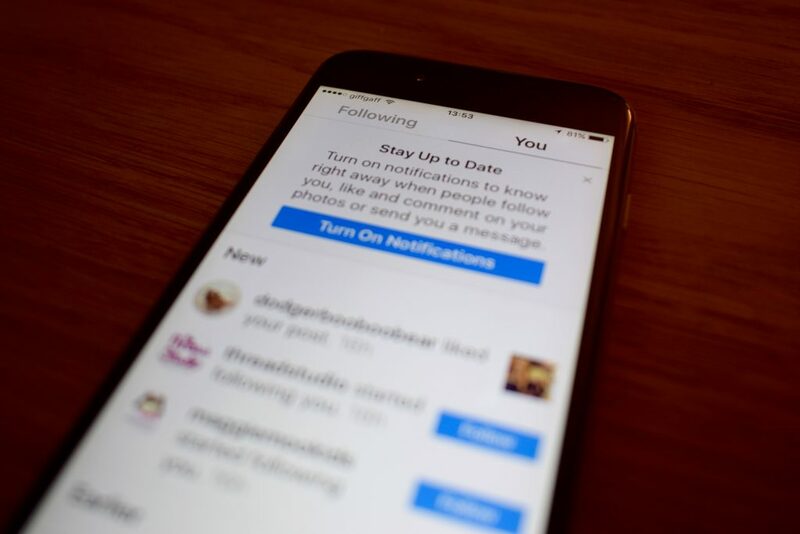 There’s added complications too, like needing an alcohol licence and having to explain the micropub concept to potential investors and the community. 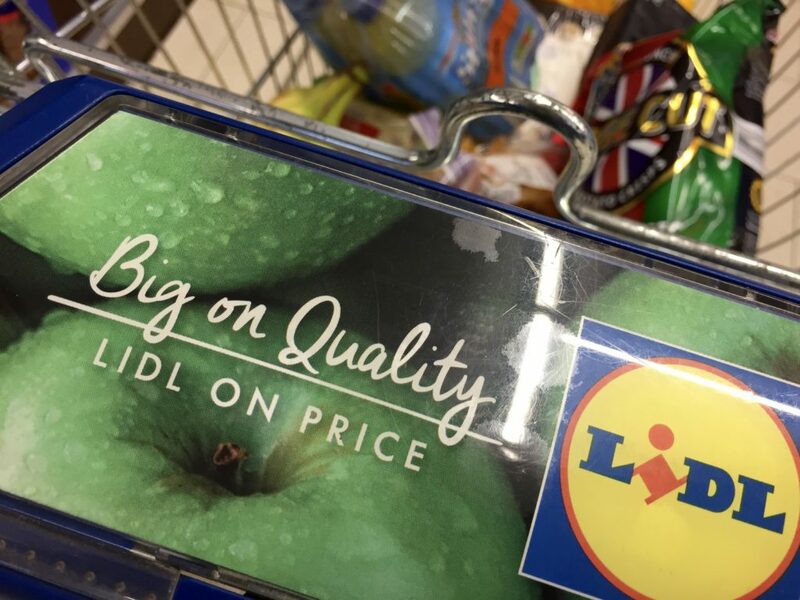 Lidl made its name in the UK as a discount supermarket. 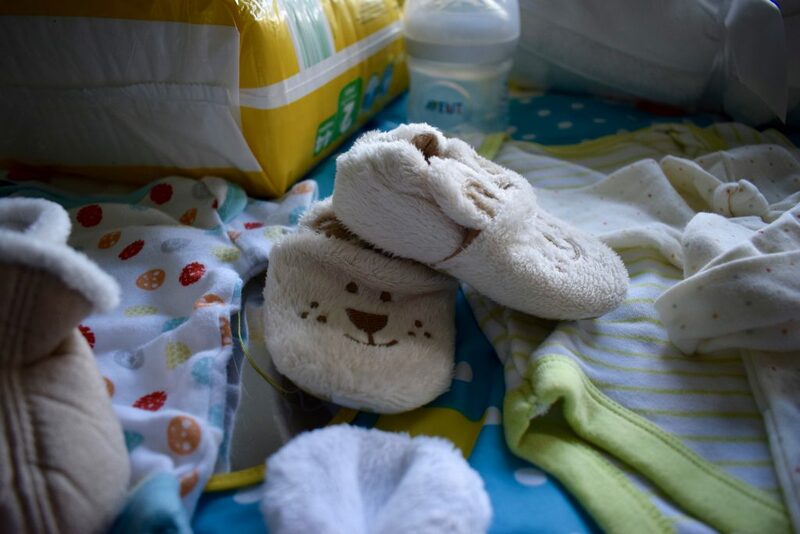 Now though it’s not just a place to go if you want to save a few bob – not only is a trip to Lidl less painful that traipsing around one of the big supermarkets, but its own-brand products are top notch too. 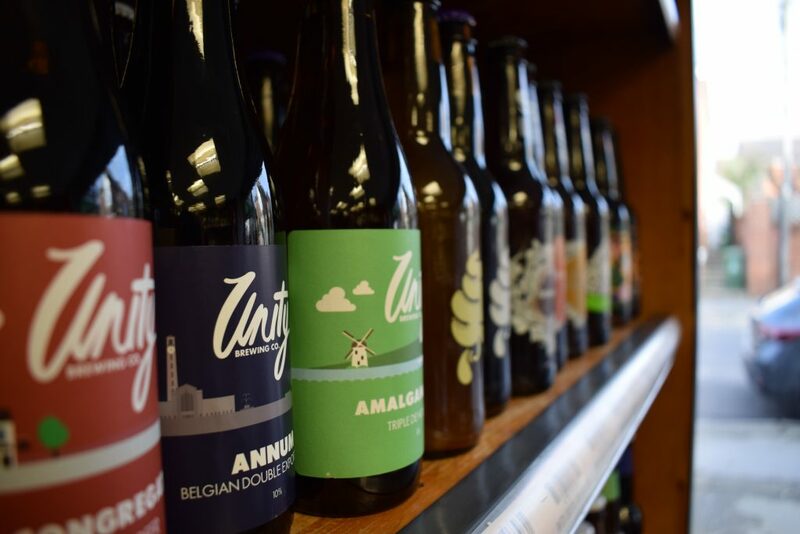 Looking for craft beer shops and specialist bottle shops in Southampton? Find out where to buy craft beer to drink at home in this guide. With five breweries and a glut of excellent pubs and bars in the city, the Southampton craft beer scene is booming.